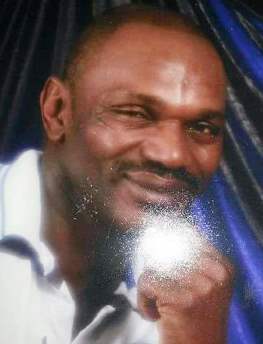 Port Gibson, MS – The family of Otis Byrd, 54, found hanging by a white sheet from a tree 500 ft. from where he lived, weeks after he disappeared March 2, said they are planning to rally for justice for the riverboat worker March 23. Byrd’s nephew Lee Kendrick Byrd told the AP that police who initially investigated the scene told them his uncle’s hands had been tied, but he had freed them and then tried to escape the noose. Later reports from the police, the FBI and the Missouri Bureau of Investigation discounted that version. Even the head of the state NAACP has joined the authorities in calling for calm pending investigation, speculating that Byrd might have committed suicide. But Byrd’s family and friends disagree. Byrd had served 25 years in the Mississippi prison system for “capital murder” in the killing of a white woman, convenience store owner Lucille Trim, in 1980 during a robbery. He was paroled in 2006. In Mississippi, the penalty for capital murder is either execution or life without parole. It is unclear why Byrd was allowed a sentence with parole, if he was actually guilty of the crime. Trim was the mother of retired U.S. Air Force Major General Martha Rainville. 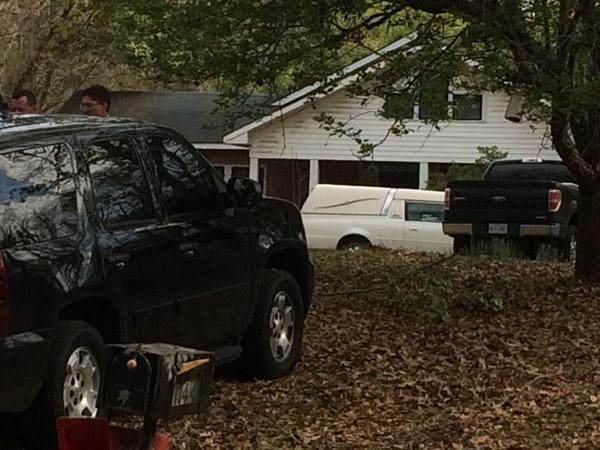 Coroner’s vehicle waits at Otis Byrd’s home. The allegation that Byrd may have committed suicide is gruesomely similar to three other cases in the Mississippi of the 21st century. Raynard Johnson, 17, of Kokomo, MS, found hanging by his own belt in 2000 after he and his friends dated white girls in the community. James Craig Anderson, although not subjected to lynching by hanging, was attacked, beaten and deliberately run down and killed by three white teens, Darryl Dedmon, Dylan Butler, and John Rice in 2011 in Jackson, MS. They had been assaulting Black residents of that city for some time. 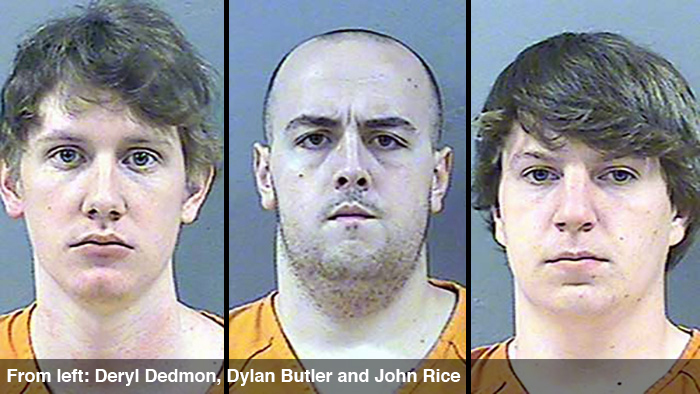 They each pled guilty to one count of conspiracy and one count of committing a hate crime. A U.S. District Judge sentenced Dedmon to 50 years and five years, with his federal sentence to run concurrently with his state sentence; John Aaron Rice to 18 ½ years and five years to be served concurrently; and Dylan Wade Butler to seven years and five years to be served concurrently. Where they are currently located is questionable. The Mississippi Dept. of Corrections website says regarding Dedmon, “NOT APPLICABLE OTHER CUSTODY/AT LARGE,” but he is not listed on the U.S. Bureau of Prisons website. Dylan Butler is listed in BOP files as “Not in BOP [Bureau of Prisons], release date unknown.” John Rice is listed as “Not in BOP custody, release date 4/11/2028.” Neither are listed on the state MDOC website. Raynard Johnson’s hanging in his front yard occasioned a national outcry, including marches led by the Rev. Jesse Jackson of Rainbow: PUSH. U.S. Attorney General Janet Reno assured his family that the Justice Department would thoroughly investigate the case. 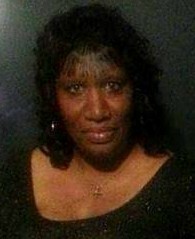 Raynard Johnsons mother Maria Johnson, Rev. 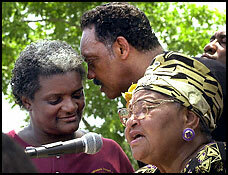 Jesse Jackson, and Mable Till Mobley, mother of Emmett Till, lynched in 1955. But the final verdict was the same in all the hanging cases. Authorities told families to be patient and wait for autopsy results and further investigation, which they have said in Byrd’s case may take months, then declared they had committed suicide. The likelihood of Black men committing suicide in the U.S. is extremely low. From 1999 through 2013, 70 percent of suicides were committed by white males, with only 5 percent by Black males, according to a recent study by the Centers for Disease Control. Despite, or because of, the oppression endured in the Black community, many say they choose perseverance and life, not death by their own hand. 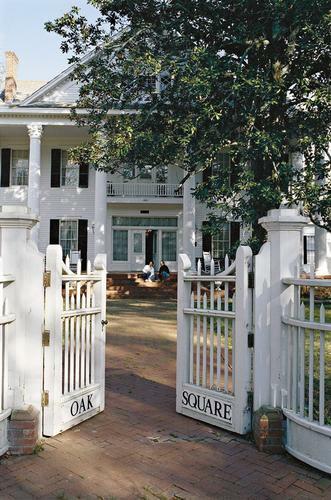 Media reports have portrayed Port Gibson as a 90 percent Black town with a high poverty rate, discounting the likelihood that whites would have been involved in Byrd’s death. In other words, they are often the descendants of plantation slaveholders. 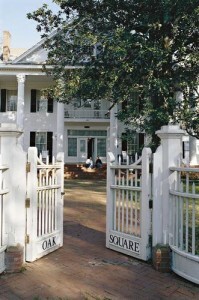 Many plantation mansions still stand in Port Gibson as an attraction to tourists, including the largest in the state, Oak Square. A main industry in the town is the processing of cottonseed oil. In addition to these lynchings of the 21st Century, “between 1987 and 1993, twenty two (22) black men were found hanging in Mississippi jails. All of their deaths were declared to be suicides. 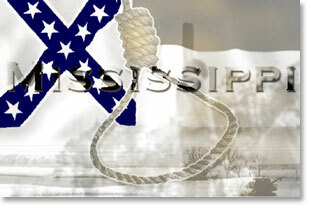 All of us are aware of the history of blacks being lynched in Mississippi. Between 1882 and 1968 there were 539 blacks lynched in Mississippi. Their murders were not solved because law enforcement officials made no effort to bring their murderers to justice. In many cases law enforcement officials were complicit in the murders,” writes Solomon C. Osborne in an online blog. Below: the lynching of Nick Naylor in 2003. Every time I learn of another violent murder, for I believe this is, it makes me despair for anyone who belongs to any race other than white. As the U.S. becomes more tyrannical on it’s own soil, the killing of people of colour is escalating. Death by cop is becoming heartbreakingly common. People have to realise that they are being encouraged to distrust and hate each other because if they ever saw the bigger picture, that they need to unite against the REAL enemy and war mongers of the world, it would be THE Game changer of all time. I am a white British woman and every story likes this stains my soul and fills me with shame. I force myself to read about this because my conscience compels me to. What these cowardly racists do, is not done in any decent white persons name. I am so sorry for your loss, both now and all those souls lost previously at the hands of the sub humans who commit these murders. I have thought from the beginning that Mr. Byrd being found hanged, is a hate crime. I am white and I do not live down south. I hate people who are racist. What happened to Otis Byrd and all the others before him makes me very sad. How could he have hung himself? Why would a man climb 12 to 15 feet up a tree. He couldn’t have jumped that high into the air to get. All of the accounts I’ve been hearing state there wasn’t anything on the ground that he could have climbed on to get up there. He tied a bed sheet around a tree branch and around his neck. Blindfold his face and jumped to commit suicide. No one would go through all that trouble to kill their self. I can only pray that history doesn’t repeat itself. The Mississippi we know will always be like this the coast has changed but the rest will never change.